Versatile shade for unique spaces. 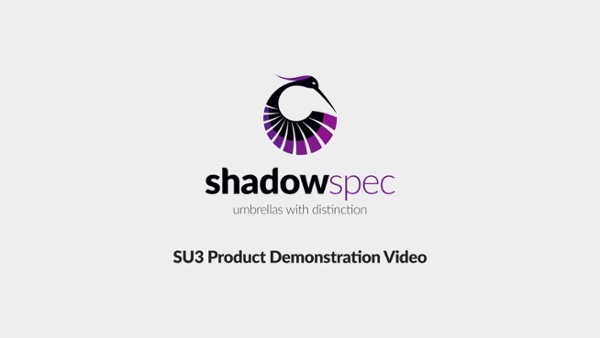 The versatile SU3 Wall Mounted Umbrella rotates, tilts and extends. 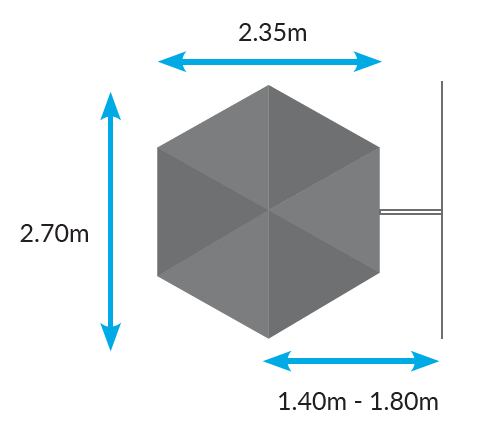 It’s designed for small or unique spaces, with the ability to be fixed to a wall, post, beam or pillar. 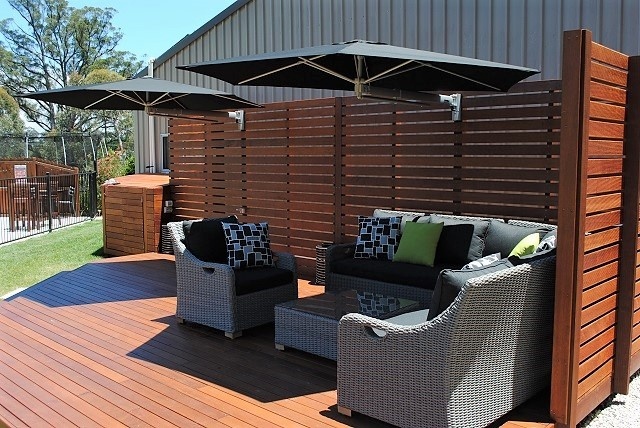 The SU3 is ideal for settings such as patios, balconies, decks and courtyards, or anywhere there's limited space and not enough room for a centre-pole or floor mounted cantilever umbrella to fit easily. When secured firmly to the wall, you can either collapse the folded umbrella down against the wall, completely move it to another location or put it away for storage when not required. And, for when it’s not in use, each SU3 outdoor umbrella is supplied with a protective cover to shield it from the weather when folded away. This ensures that it will always look crisp and smart when deployed. Check out the details below. 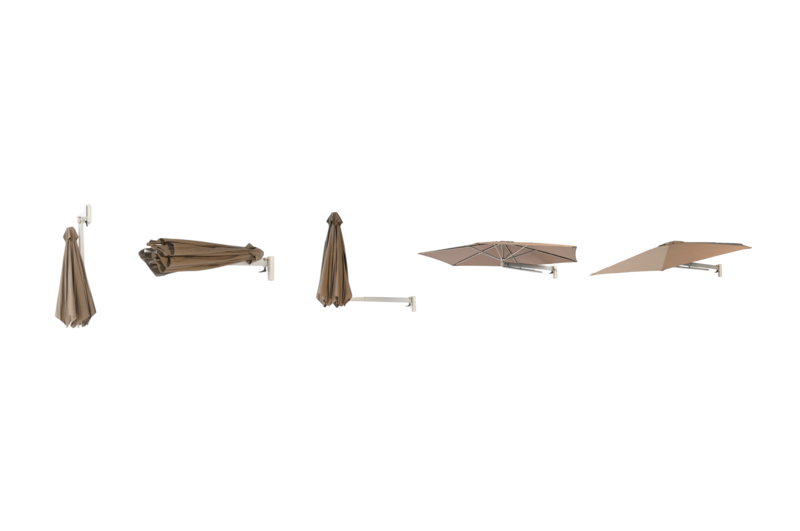 The SU3 Wall Mounted Umbrella rotates, tilts and extends. 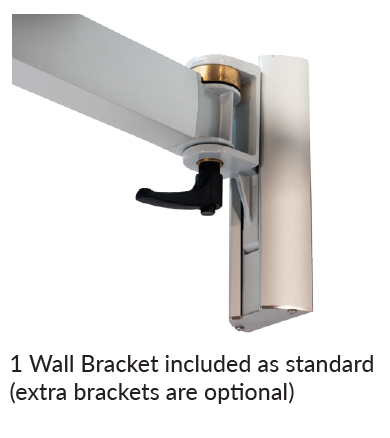 It’s designed for small or unique spaces, with the ability to be fixed to a wall, post, beam or pillar.